This 4 bedroom home is on a 0.66 lot that borders Baker Creek. Live by the water, yet still within city services and centrally located. 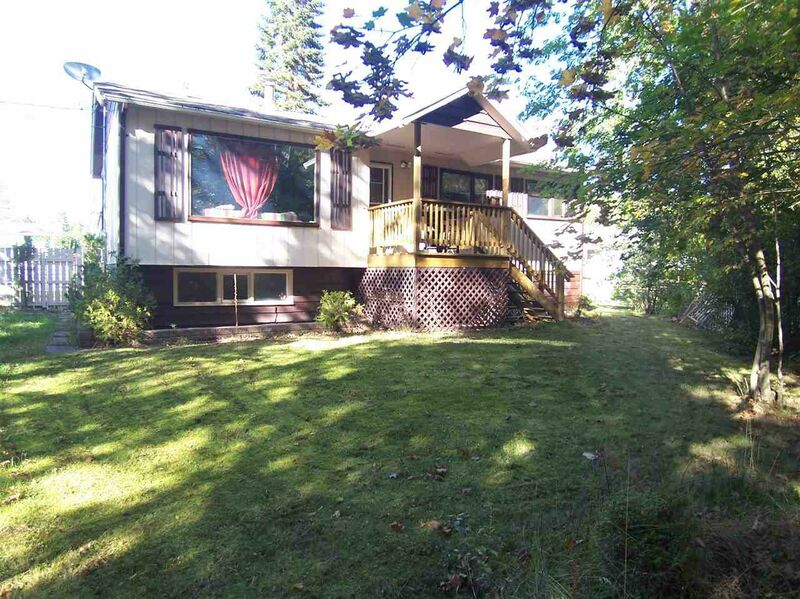 With a roof that is less than 8 years old, some new siding, fruit trees and a new deck, there is plenty of storage space and potential within this waterfront property.